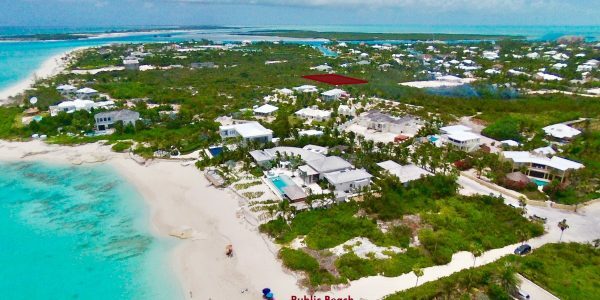 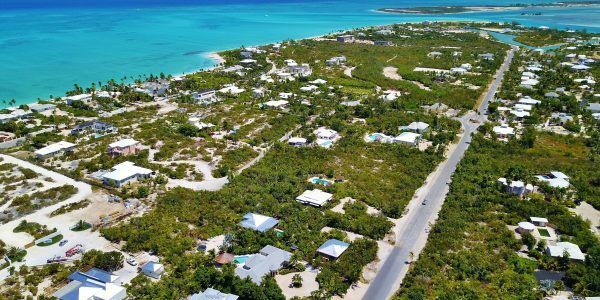 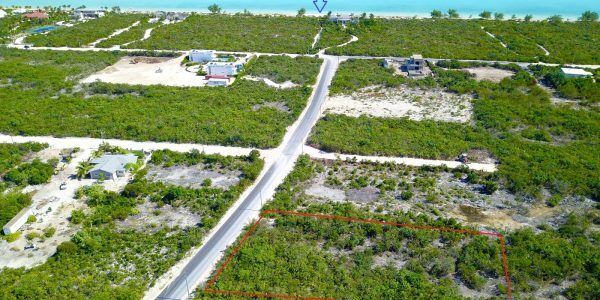 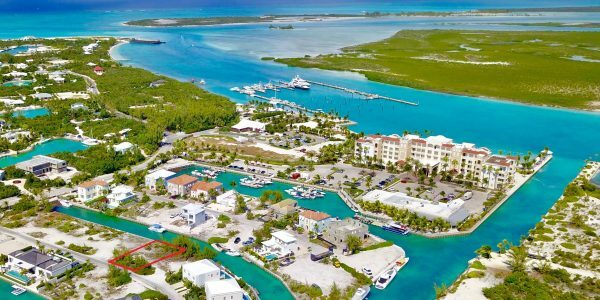 Development Opportunity in Turks and Caicos – with this large parcel of land (4.43 acres) near the Providenciales International Airport the possibilities are many. 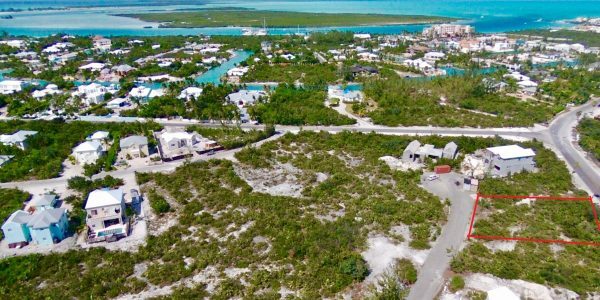 Buy and hold, subdivide the lots and sell all or develop a new residential community. 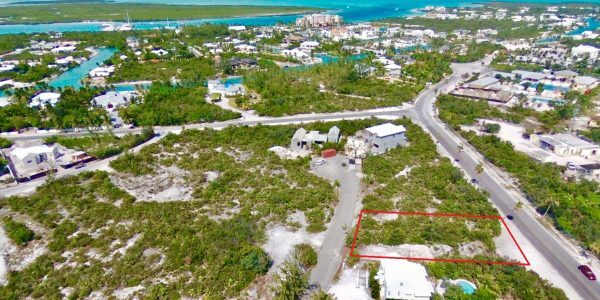 Close to downtown and the airport – property is elevated and the current owner is offering 50% financing to qualified buyers, ask us for details. 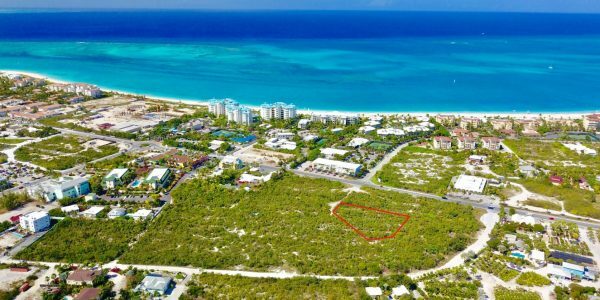 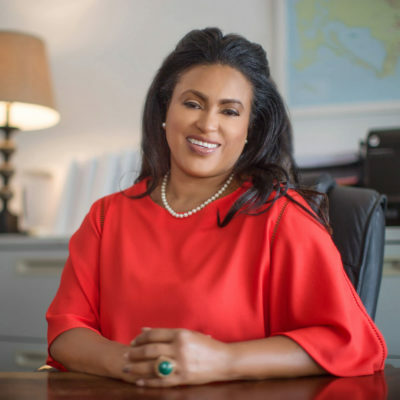 Make an offer – for more information on this large tract of land contact the listing agent, Michelle Swann, Sales Executive at Coldwell Banker Real Estate Turks and Caicos Islands, 649 231 4429.